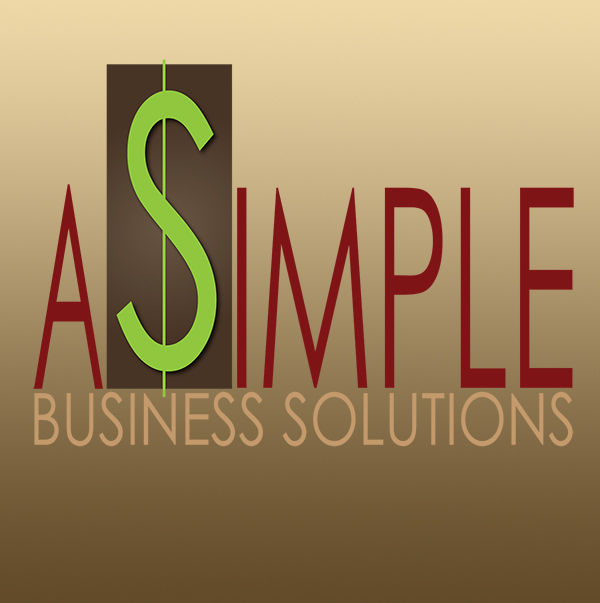 "We take your complicated problem and help you find A Simple Business Solutions"
It's amazing that there are still many business owners that are not using social media to grow their business. Yet, there are some that are using social media but without any guideness. It is very important as a business owner that you seek information to how to us social media to improve the results that you want. Here are some key items that you want to look out for when using social media.